Computerworld - The University of Texas at San Antonio (UTSA) tops a somewhat unexpected list of schools that are considered by security practitioners as the best in the country for cybersecurity courses and degree programs. The global economy rests on a technology base. So, it is common sense to make certain that that technology is secure. Sadly, current data from almost any source indicates that our systems are not secure. 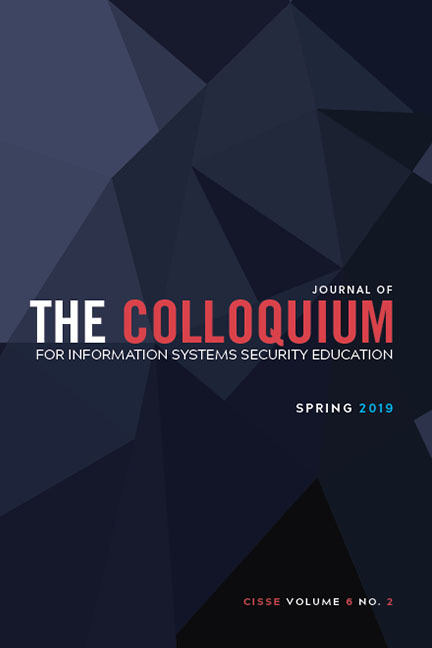 Educational Papers selected by double blind review that were presented at the 17th Annual Colloquium for Information Systems Security Education. Professionalizing the Nation's Cybersecurity Workforce? 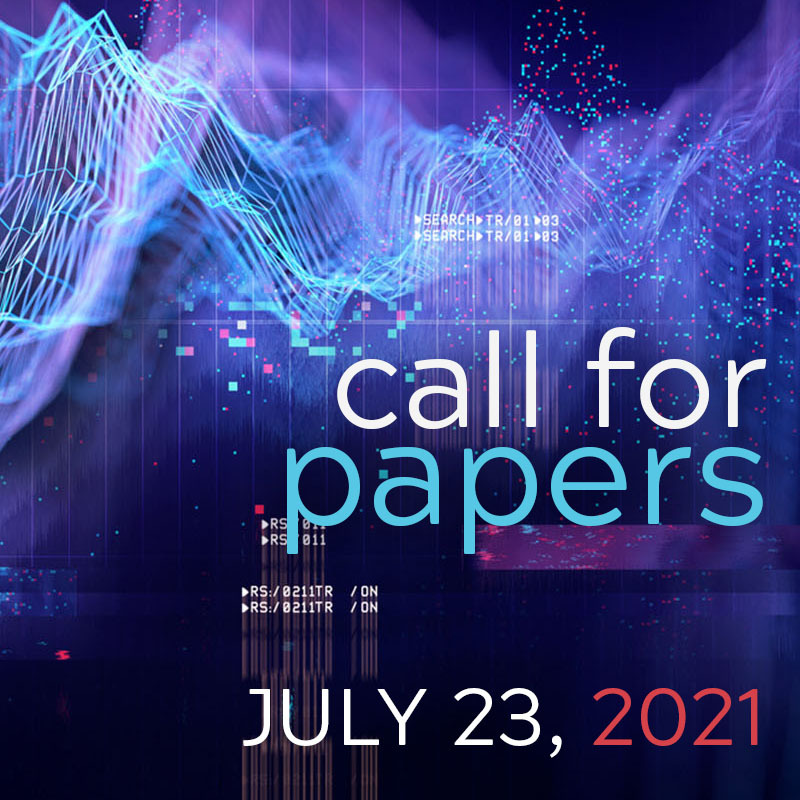 Criteria for Decision-Making considers approaches to increasing the professionalization of the nation's cybersecurity workforce.